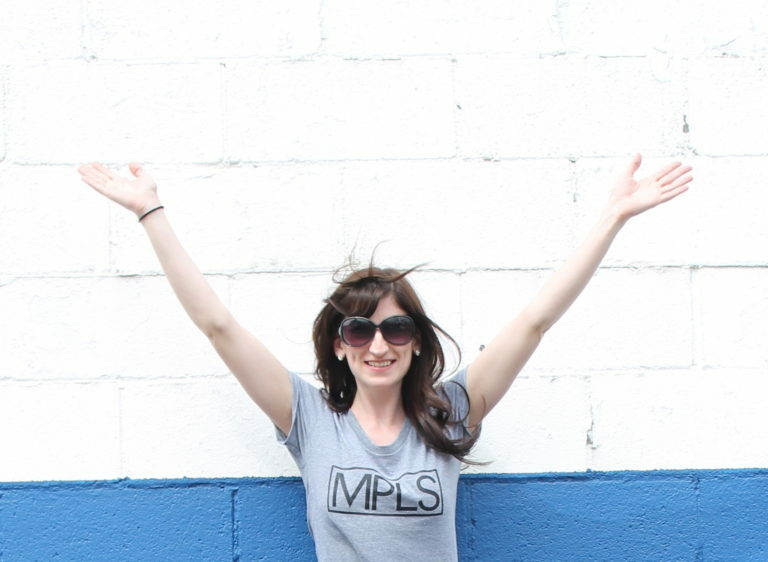 If you’re new to my blog, let me tell you a little about me. I am a nurse by day and foodie by night. My love for food, fitness and health led me to create this blog to help others live and feel their best while preventing illness. What started out as healthy recipes, turned into more as I realized how many non-toxic chemicals and ingredients are found in products we use every single day. 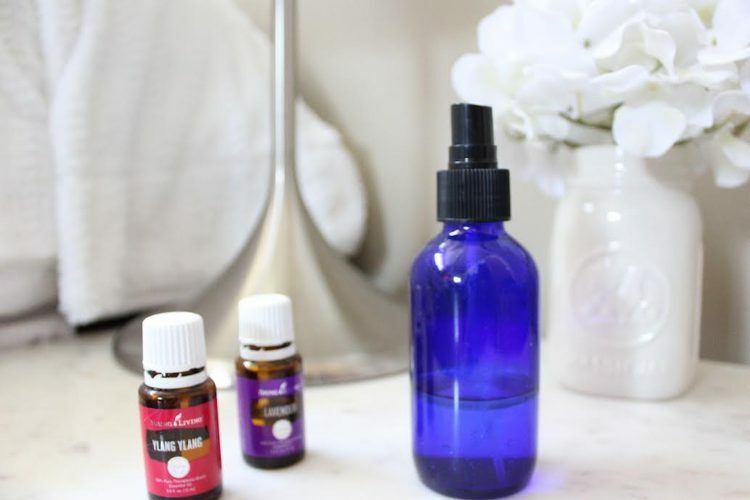 One of the main ways I counteract these harsh chemicals and replace a lot of them with healing ingredients, is through essential oils. 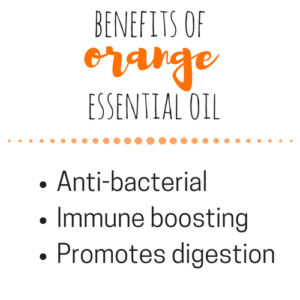 You can learn more about essential oils here. But there is so much more! 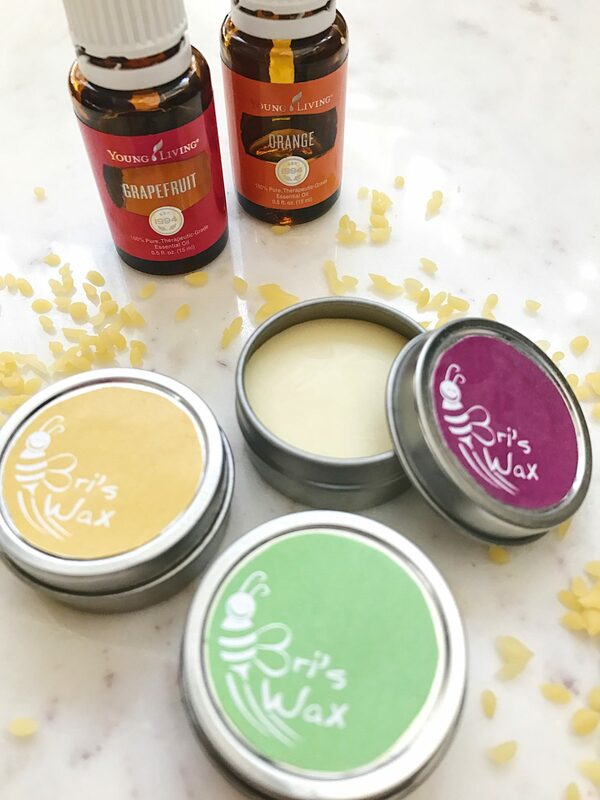 Over time I’ve experimented with lots of natural and non-toxic products. There are so many to choose from and so much information out there that it can be overwhelming. I want to save you the time and money by sharing what I’ve learned! It can be overwhelming to think about going through every product that we use in our day-to-day and think about replacing it. Don’t get overwhelmed! It takes quite a while to completely transition. Take baby steps and do what you can when you can. Anything helps reduce our exposure to toxins. I’ve linked below some of my favorite nontoxic products that I use daily. All of these products are made by companies I personally support and trust. I only share products that I have personally tried and truly love. To get my new posts all about healthy living sent right to your inbox, sign up here! If you have questions about any of these products please shoot me an email! I’d love to help. Looking for clean eating recipes? Check out my recipes page. It’s that time again! My favorite turn of season: Summer into Fall. I just love the crisp cool air, cozy sweaters and smells of fall. 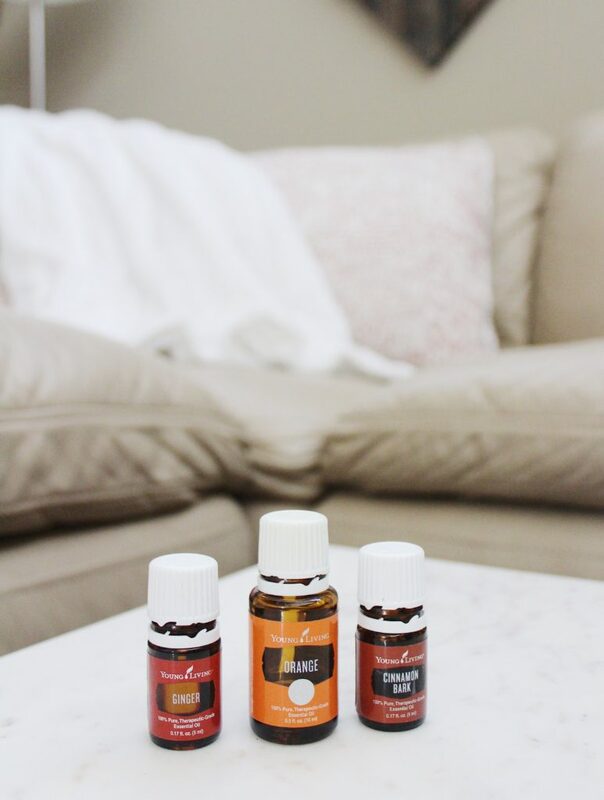 Fall essential oil blends are some of my favorites. I used to go all out on the fall scented candles this time of year, but you know what’s WAY better than candles in the home? Diffusing essential oils. Here’s why. Essential oils are extracted from plants and seeds, capturing all the nutrients that have amazing health benefits. 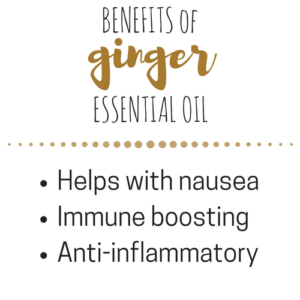 Many of them actually have anti-bacterial properties and even mood enhancing properties. 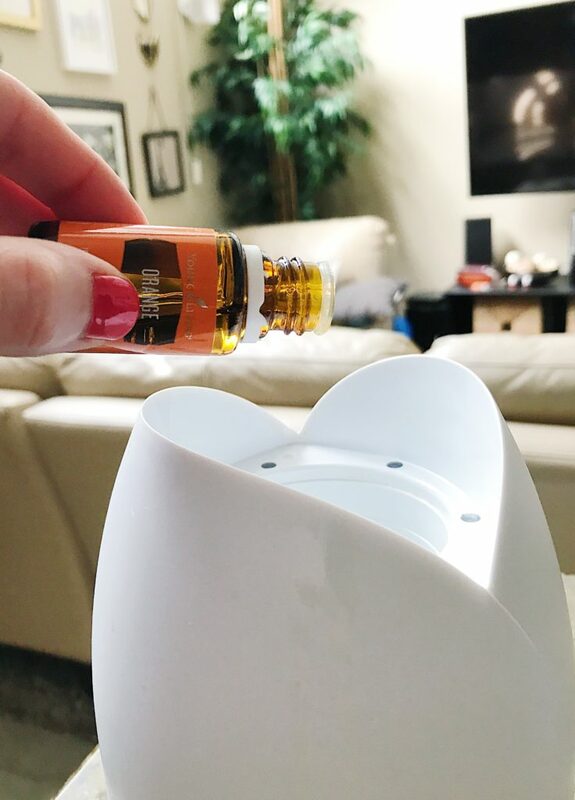 Diffusing essential oils in your home literally cleans the air you breathe and breathing that air gives you all the health benefits. 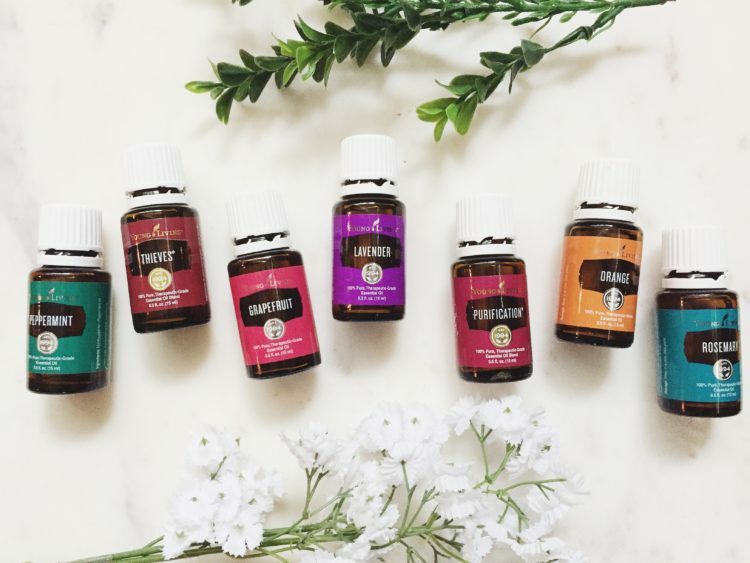 Are you new to essential oils or need a diffuser? 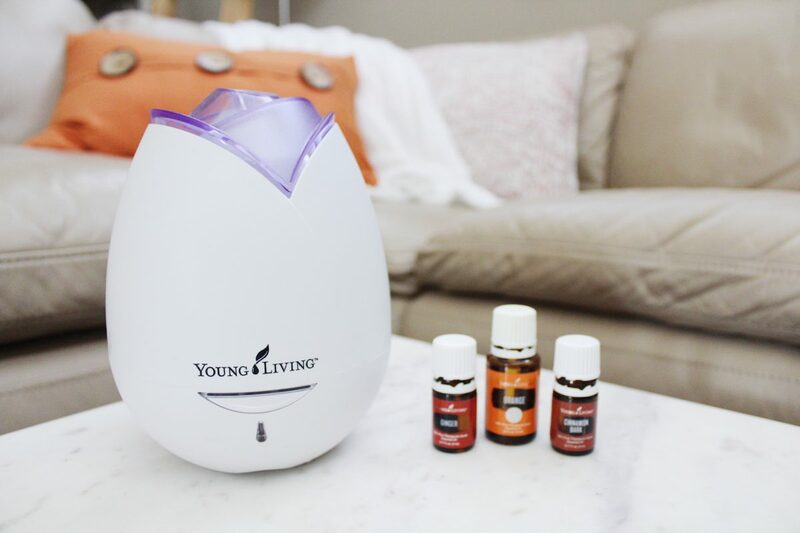 Young Living has the best deal to get you started with a kit of oils including a high quality diffuser. 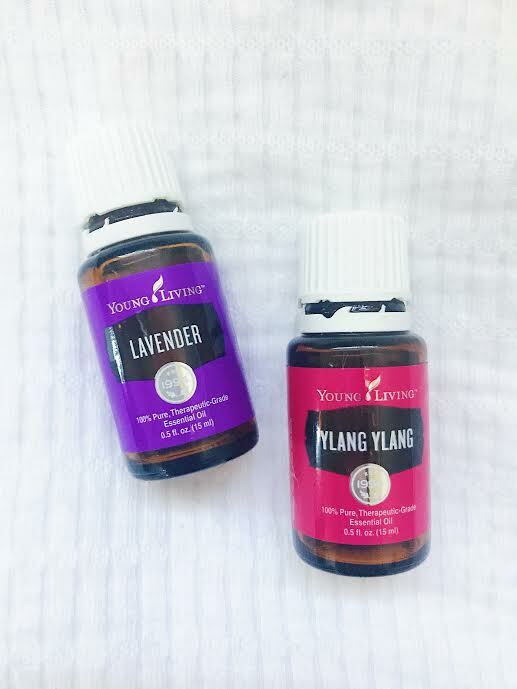 Read more about why I only use young living and how to get started here. Fill your diffuser to the line with distilled water. Add the essential oils and put the top on. Lip balms and chapsticks from the store can have tons of unnecessary and potentially harmful chemicals in them. That’s why I’ve decided to make my own! I love DIY recipes that are super simple (who doesn’t?) and save you money! It’s so nice to know exactly what’s in your personal products. Did you know that there are very little regulations on what chemicals can be used in our personal care products? The numbers are mind-blowing. They also don’t even have to disclose what’s in them! Which is why a lot of people are using these simple diy recipes. 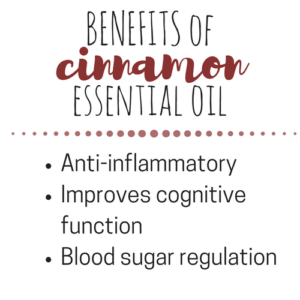 If you use essential oils already, then you probably know about their amazing health benefits. If not, let me enlighten you! A couple drops of pure therapeutic grade essential oils is plenty and powerful! 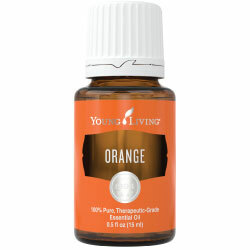 I use Young Living essential oils because the quality is unbeatable. How the oils are extracted and processed is extremely important in keeping their healing properties intact. 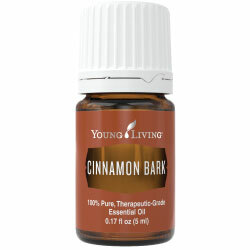 YL has a seed to seal promise and they are the only company I trust when it comes to oils. 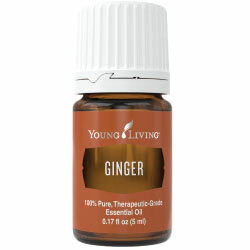 Essential Oils have SO MANY uses around the house, in personal care and cleaning. I offer resources that can help you learn how to use them in your life daily. To get started with 100% pure therapeutic grade essential oils click here! I called these Bri’s Wax (hehe) and Trav made me these adorable little labels! I gave these out as Christmas gifts for friends and coworkers the last couple years and people loved them! The coconut oil gives it a little shine so it can wear almost like a clear lip gloss. It soothes your lips and keeps them moisturized. Microwave coconut oil and beeswax in a glass bowl. Stir every 30 seconds or so. Stir gently and pour into containers. Let set (10 min or so). I made little labels on the computer and cut them out to glue on tops.